The Feeder Stripe T-Shirt is a modern take on our timeless English Stripe T-Shirt. Cut with a flattering, figure-skimming silhouette and crafted from a premium long-staple cotton fabric, this long sleeve T-Shirt will make a welcome addition to your warm-weather wardrobe. 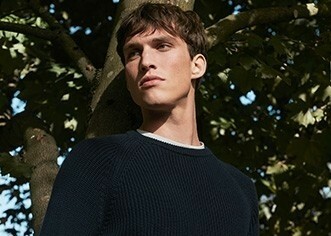 Layer under one of our sweatshirts for a relaxed weekend look, or wear with tailored trousers for effortless style. As with all of our products, fabric is of the upmost importance. 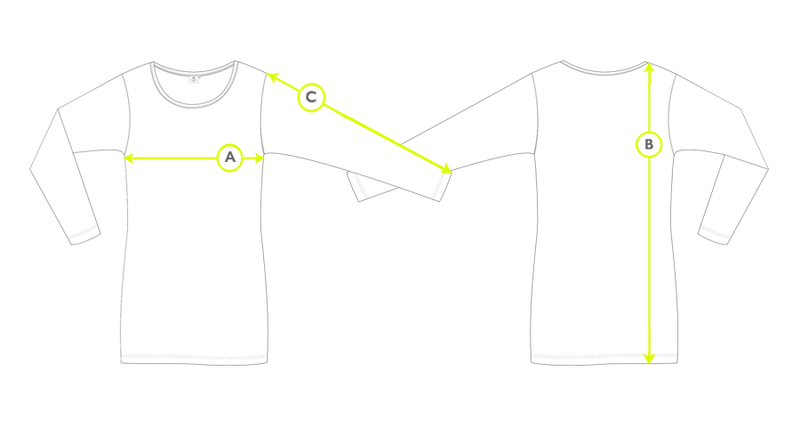 The fabric that we use for our t-shirt is a unique jersey that is made from long-staple cotton. The cotton is handpicked to ensure that only the highest quality fibres are selected. These fibres are combed to remove imperfections, before being twisted together to create a strong, smooth, fine cotton thread that won’t tangle through being worn or washed. This twist makes it a much cleaner yarn, though we still pass it over a flame to remove any overhanging ends. It’s then double spun to remove any remaining impurities.